The LABBB Transition Program is a specialized program offered by the LABBB Collaborative. It has been specifically designed for students between the ages of 18-22 who present with moderate to mild special needs. 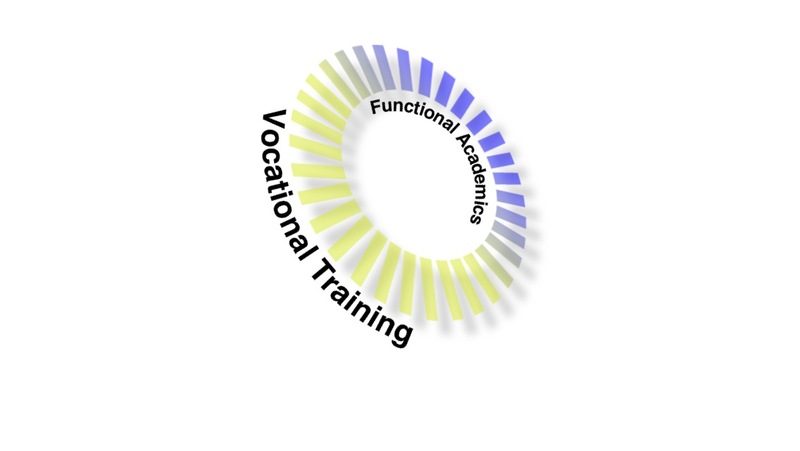 The program focuses on the development of transitional skills, connections with adult service agencies, employment, career development, and post-secondary exploration to successfully participate in their community after leaving high school. The Transition Program employs a dual approach to learning. Academic-Based Curriculum 2 days per week. LABBB Supported Worksites 3 days per week. Our dual approach to learning has been formulated with one goal in mind; To live as independently as possible.